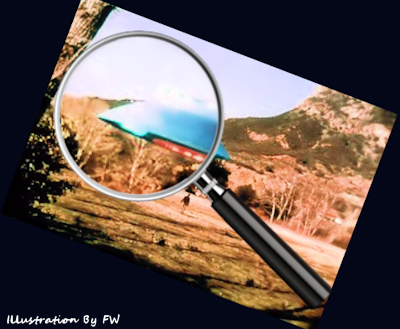 UFO Sightings: Where is the Proof? [...] Before we dismiss these eye witness reports as pure hooey, we need to consider that in courts of law all over our beloved New York State, eye witness testimonies are highly regarded. North America has about 400 UFO sightings a month, or approximately 4800 a year. On an average month, New York State residents report about 40 UFO sightings, or about 500 per year. Experts and experienced investigators will say that only a tiny percentage of sighting reports are hoaxes or delusional people. Some sightings turn out to be natural phenomena and others are simple misidentification of other things. On the other hand there is the rather large body of sightings that just can’t be explained. Ultra conservative numbers say it’s about 3 percent. The experts I’ve spoken with said the number of unexplained sightings sits in the 10 – 20 percent range. To misquote Verdi: "“You may have the universe if I may have... ONE DECENT PHOTO!"